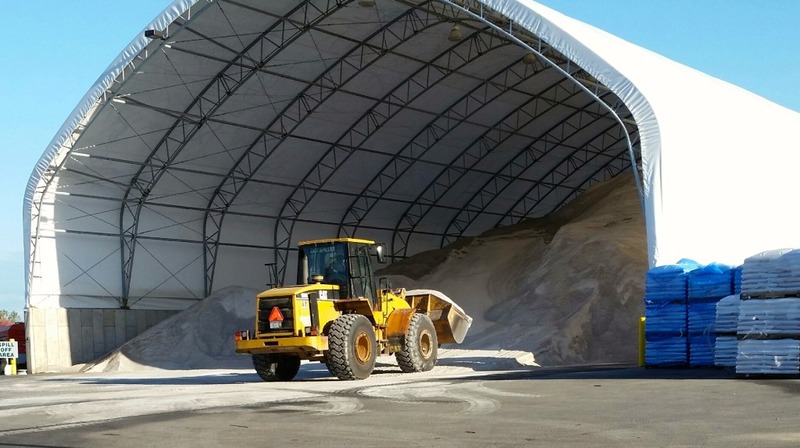 Looking for the best prices to Buy Bulk Road Salt in NYC and New York? Call Rock Salt & Ice Control HQ and the Duke Company at 585-292-9870 for best prices, accurate quotes and fast delivery. The time is now to get ready for Winter in NY. Whether you are looking to buy bulk road salt by the ton pallets or bags, the Rock Salt & Ice Control HQ is glad to assist you. We are proud to sell American Bulk Rock Salt which is mined in Livingston County NY by a team of dedicated Ice Control professionals. At the Duke Company’s Rochester NY location, our bulk road salt facility can load your truck quickly and weigh the rock salt accurately on our state-of-the-art scale. Our Ice Control team, would be glad to discuss which road salt and deicers are best equipped for our specific ice control needs. Call 585-292-9870 or 607-347-4455 for exceptional customer service.